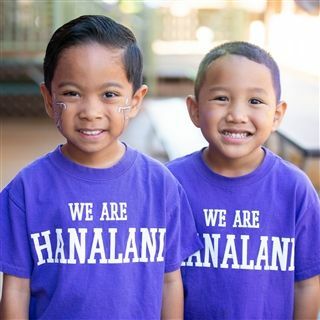 All applicants pursuing enrollment at Hanalani Schools must complete the application, either online or on-paper (available upon request from the Admissions Office). An application processing fee ($50.00 online / $75.00 paper) will be charged upon submission of a completed application. If you are ready to begin the process, you can apply online today! If you would like more information to be sent to you, please take a moment to request an admissions packet. Upon submission of the application form, the next step towards a complete application file is the submission of all necessary forms and documents. A comprehensive list of all forms and documents needed for each grade is available on the Admissions Procedures Checklist (ENR-00). To access the forms needed, please download the PDF files from our Forms page, or contact the Admissions Office for paper copies. Grades K4-6: Entrance exams are done on-campus with a school proctor. The Admissions Office will contact the applicant to schedule the exam appointment once the application and all necessary forms have been submitted and processed. 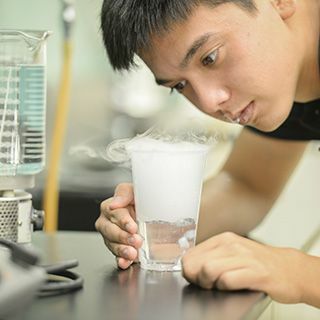 Grades 7-12: Applicants must submit scores from the Secondary School Admission Test (SSAT). Please visit www.ssat.org to register for the exam, using code 3685. Grade 12: In addition to the SSAT, applicants should submit copies of their scores from the SAT college entrance examination. The final step in the application process is the interview. The interview is not automatic but based on the Admissions staff's review of all supporting application documents (i.e. grades, reference, test, etc.). A K3 applicant, along with at least one parent, will attend a personal interview with either our Lower School Vice Principal or K3 lead teacher. After review of the K4 – 12th grade applicants file, the Admissions staff will make a recommendation of whether an applicant will move onto the interview or not. To be considered for acceptance, all applicants must be recommended for an interview. Upon the completion of each step of the admissions process, the Admissions Committee will review the applicant's file in its entirety (information, scores, and interview). 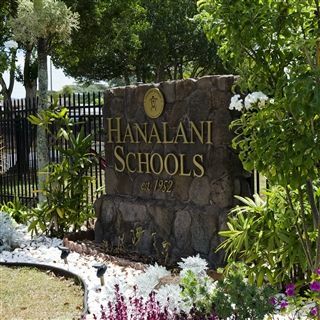 If the applicant is identified as one who will profit from enrollment at Hanalani Schools, an acceptance offer will be sent to the parents. A $500 deposit and Student Enrollment Contract (ENR-08) must be submitted to enroll [See an admissions associate]. Tuition payment options and billing account information will also be set up during this time. Once a student is officially enrolled, the Admissions Office will mail a New School Year Packet. This packet will include a few additional forms you will need to complete and submit to the Admissions prior to beginning school. 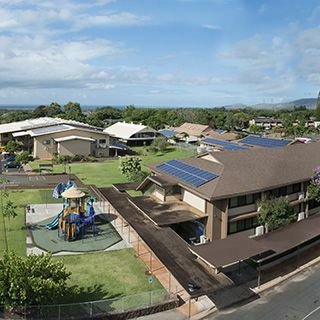 It will also include important dates that will help you and your child as you prepare for the transition to Hanalani Schools. You will also want to visit the campus store to purchase uniforms and supplies for the coming year. 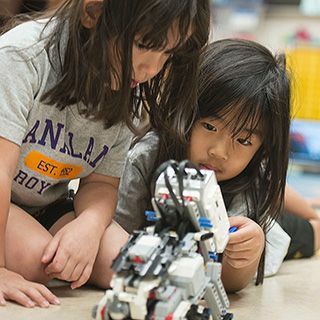 Requirements may be different for various grade levels. For a detailed listing of the admission process, please refer to the Admissions Checklist (ENR-00).